The Organ Project is a not for profit organization set up to end the wait for organ transplants in Canada. 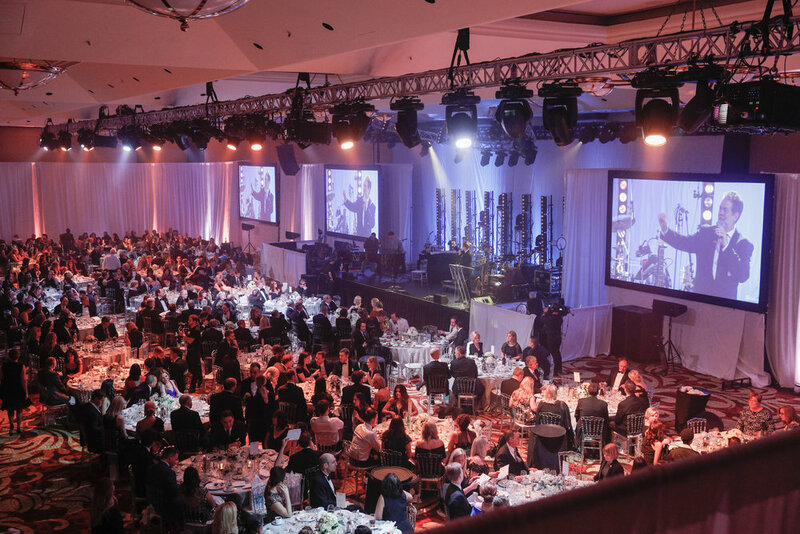 Their annual gala is the main fundraising event of their year. Siren’s mandate was to raise awareness of the need to register for organ donation in Canada through both social and legacy media, which has a very high support level for donation, but one of the lowest donor registration levels in the developed world. Siren invited media to cover the talent on the red carpet, including the Bare Naked Ladies and Chantal Krevaziak. We invited a media table to be personal guests of Ann Layton including media celebrity Jeanne Beker, tech world visionary and former head of the CBC Kirstine Stewart, as well as representatives from the National Post, Toronto Life, and Hello! Magazine. Social media impressions at the VIP media table alone exceeded 2 million, with strong engagement and on-line discussion of the issue. Print Coverage of the event itself appeared in the National Post (double page spread) Hello! Magazine, Bay Street Bull, Globe & Mail, Toronto Life (event of the month) and numerous blogs – significantly raising awareness for the need of organ donor registration in Canada.